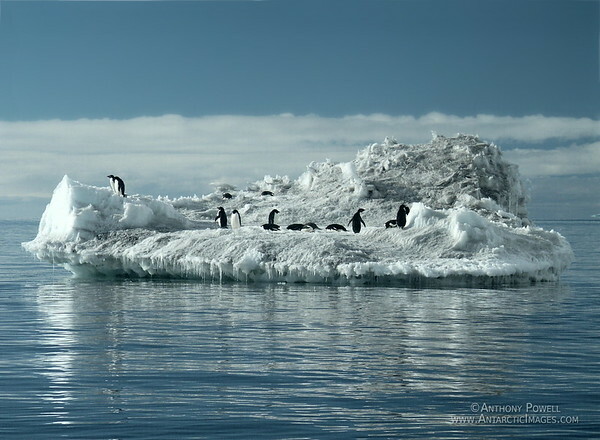 Adelie Penguins floating by on an Ice Berg off Cape Bird. Perfectly composed and exposed. Wonderful shot. BEAUTIFUL... When I first opened this pic, it made me smile, say wow... then I thought about the future of the penguins, their (and our) habitat. sad... but images like this can help bring change... great shot.